The subscription market is at an all-time high and is only forecast to intensify. In Europe alone, ING estimates consumers now spend €350 billion per year on subscriptions, attracted by personalized offerings, purchasing convenience, and the cost-effectiveness of subscription offerings vs one-off transactions. In the USA, the subscription e-commerce market has grown by more than 100 percent a year over the past five years. Today, 15 percent of all online shoppers in America have subscribed to one or more products, typically in the form of monthly boxes. With this shift in the market, everyone from meal kit brands to online media providers are recognizing exciting new sales and marketing opportunities with the potential to attract lifelong customers and the dependable revenue streams they need to grow. But as online competition intensifies and consumer expectations soar, it’s critical you structure your subscription packages to appeal to your target buyers while maximizing revenue per user. 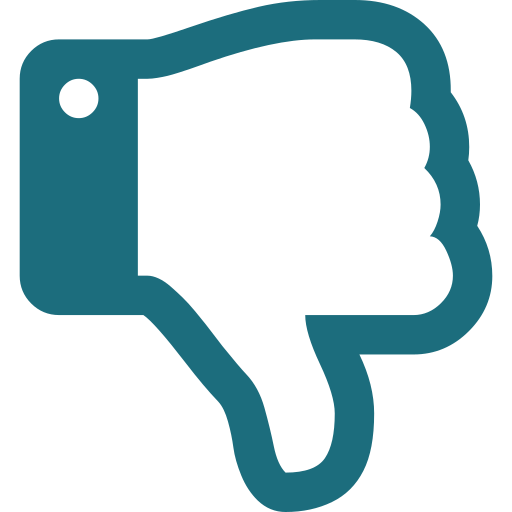 Failure to deliver the right offerings at prices your consumers are willing to pay will drive them towards competitors with similar offerings and more preferable services. 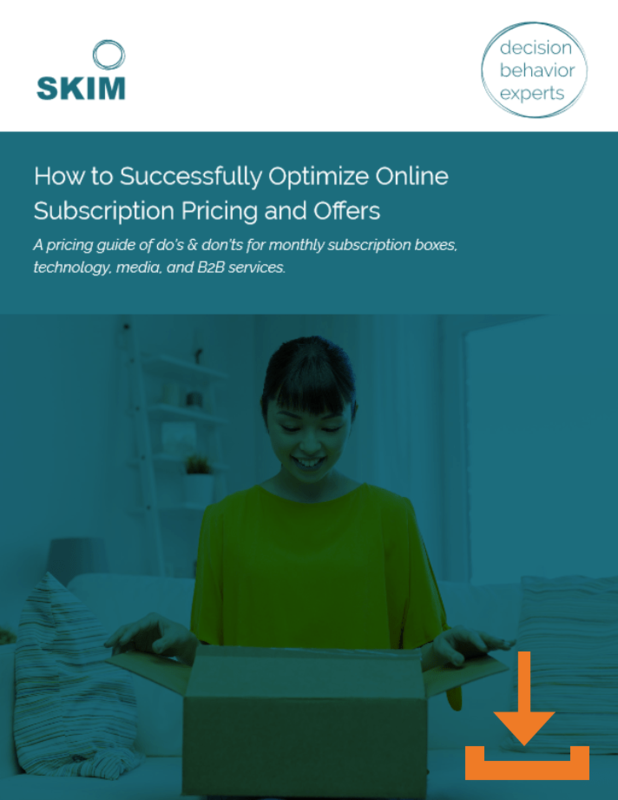 Find out how SKIM can help you to optimize your subscription services. 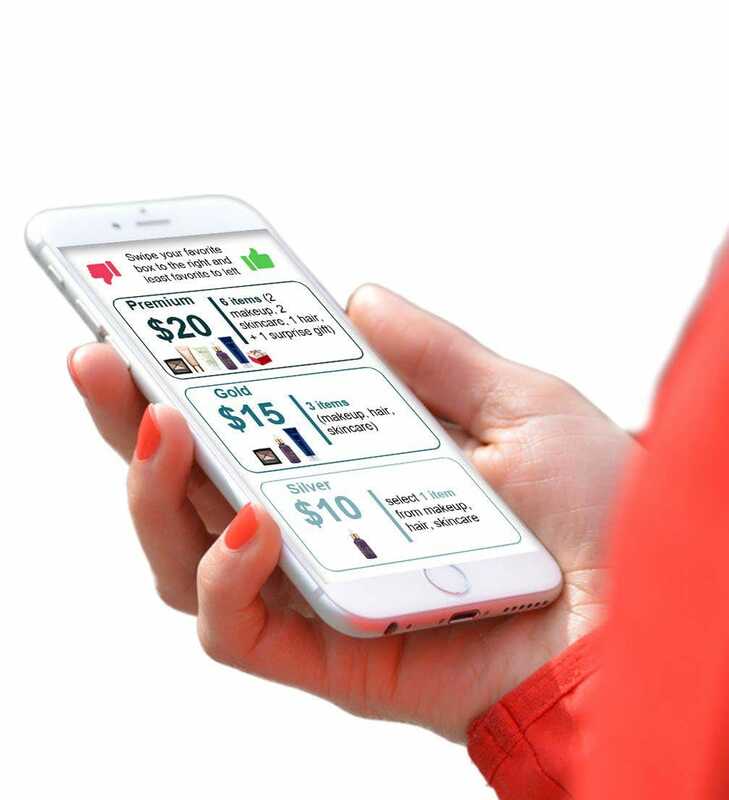 A consumer’s willingness to pay is impacted by the occasion and their shopper mission. With the most successful subscription products and services personalized to the consumer’s ‘taste’ (such as food preferences, music styles or fashion sense etc. ), it’s critical for marketers seeking subscription success to home in on these segments. This is where a net revenue management approach pays dividends. By focusing on offering the right product or service to the right customer at the right time and at the right price, NRM enables you to tailor your subscription strategy to maximize your potential revenues. To successfully achieve this, the NRM approach takes into consideration all the moving parts of your subscription strategy, from consumer pricing ceilings to your company’s many internal stakeholders impacted by the shape and price of your offerings. Not employing NRM in today’s subscription marketplace can result in wasted time, misspent resources or missed revenue opportunities. Want to learn more about how to structure your pricing strategy? 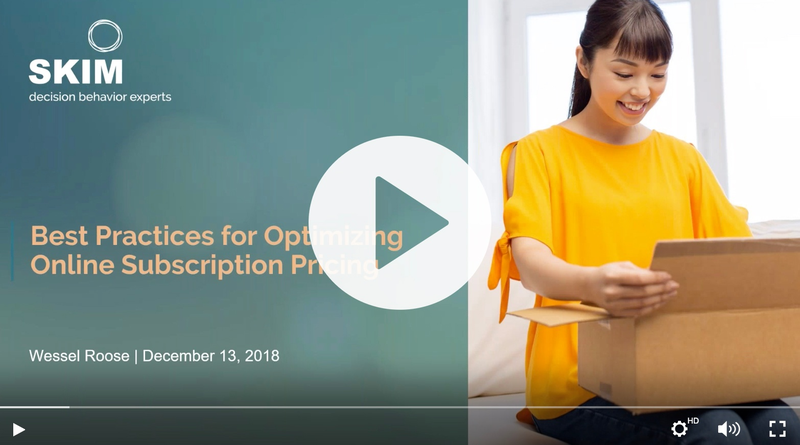 We recently did a webinar on ‘Best Practices for Optimizing Online Subscription Pricing’, you can get access to the full webinar and slides below. A variety of subscription business models exist, each with its own specific nuances that are important to consider as you look to maximize revenue per user. The Freemium model is most frequently used to attract new users to a brand — ideal if you are an emerging player or are looking to exert pressure on your competition. 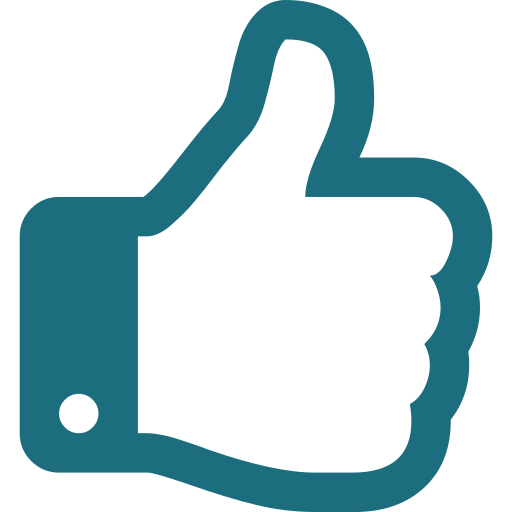 Popular within the media/entertainment and technology space, the goal is to get consumers hooked with the free content and motivate them to ‘trade up’ to the paid plan or product. But knowing which features to include in your free tier and how much you should give away for free needs careful thought. …give too much away for free and, don’t give away too little. If the free version is unattractive, customers will move on, but if it’s too rich in features, they won’t upgrade to premium. Market research insights can help you understand what the free bundle must o er to be attractive, and how good your premium o er must be — in terms of value for money — to convince customers to trade up for it. It’s a tricky decision that should be based on quantitative research. …try to monetize the free product. Famously, Spotify does this through advertising. Customers may never pay up for several reasons — maybe they can’t afford to or because the free version gives them all they need. It’s important, in this case, to nd ways to drive revenue from the free subscription. …make it as easy as possible for customers to upgrade to premium. Even users who would be willing to pay may need some encouragement to break their inertia. …study what other ways the transition threshold can be lowered. For example, research how temporary promotions and free trials can trigger an upgrade. It’s important that the transition is also frictionless — requesting lots of personal details to obtain paid-for content can be a deterrent. Hear more from our senior manager Wessel Roose on the growing importance of this topic. To thrive in the increasingly competitive subscription market, it’s important to have a deep understanding of your target customers. Traditionally, many companies would turn to demographic segmentation to achieve this, but the proliferation of digital services and eCommerce means that today it is much more important to understand — and segment by — the way your consumers are behaving. The ‘needs-based’ approach to segmentation delivers on this requirement, enabling brands to uncover what their consumers value most and how that affects their willingness to pay for their subscription products or services. The context in which consumers make pricing decisions is key. The good news is, you can employ a range of innovative market research solutions to identify what influences the decisions your consumers are making when considering subscription offerings. One such solution is advanced conjoint analysis, allowing you to accurately forecast what strategies would best achieve your subscription model’s objectives by asking consumers pertinent questions around their product or service preferences and pricing ceilings. For nearly four decades, we’ve fine-tuned this sophisticated methodology as a powerful means of analyzing and predicting consumer decision behaviour. The result is a suite of conjoint applications and solutions that generate the most accurate insights and profitable returns for subscription businesses. The top online real estate platform in the Netherlands and one of the largest in Europe, funda generates revenue by charging realtors to promote residential and commercial inventory on its platform. When there are more homes than buyers, properties are advertised longer and funda sees revenue soar. However, when the market is booming, properties sell quickly, listings come and go on the platform, and revenues dip. ‘With property markets around the world strengthening, funda had to reconsider the way it operates,’ said Jurriaan van Gent, funda’s product and pricing specialist. A subscription-based model presented a long-term solution to funda’s fluctuating revenue. Funda is now in the process of transitioning its strategy, an ongoing task which it expects will last upwards of two years. Realtors can look forward to more flexible subscription options that are easier to select, while funda can expect a steadier, more consistent revenue stream. Ready to optimize your online subscription pricing and offerings? Contact us and we’ll reveal the most impactful points you should focus on to optimize your pricing and offerings and achieve online subscription success this year.